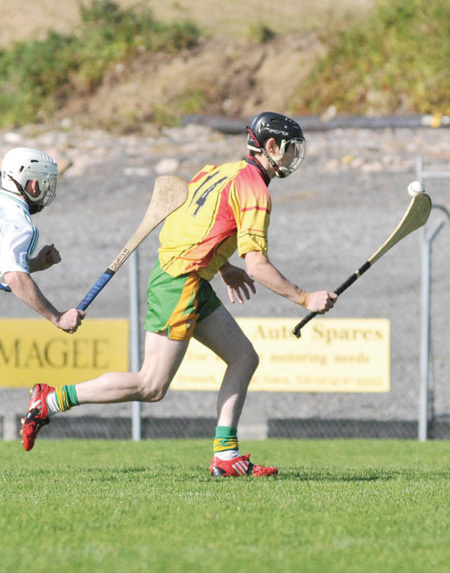 Aodh Ruadh powered to junior championship honours for the first time since 2003 to secure the club's second county title in Donegal Town last Sunday. 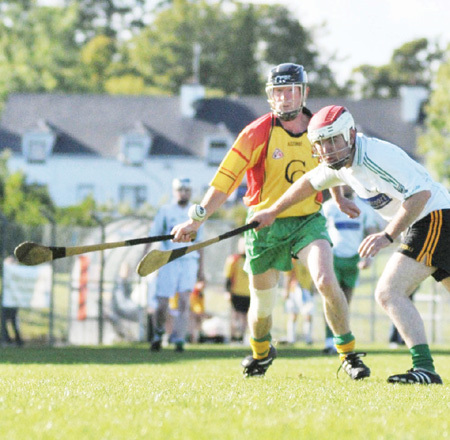 Inspired by senior Donegal players Chris Kilgallon and Johnny Dolan, Ballyshannon put in a fine display to defeat MacCumhaill's by 6-7 to 2-1 in the decider. 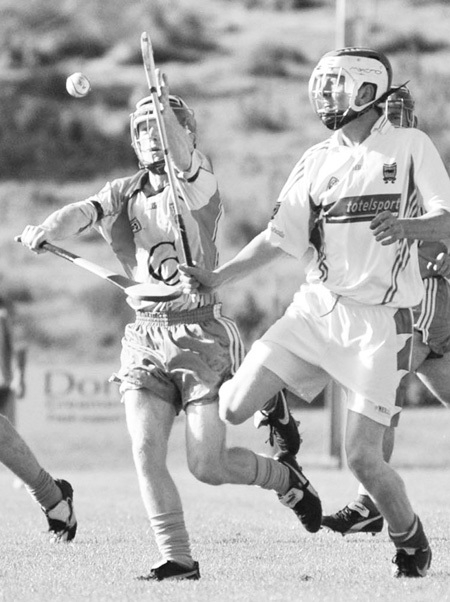 Wearing the unfamilar yellow and red of Colaiste Cholmcille and playing with the advantage of a stiff breeze, Aodh Ruadh raced into a 3-06 to 0-00 score at the interval with both Kilgallon and Dolan among the goals. The Ernesiders continued to force the pace after the break although MacCumhaill's did manage to net a few scores through Eamon McAuley and Gavin Browne while Cormas Browne was dismissed late on. 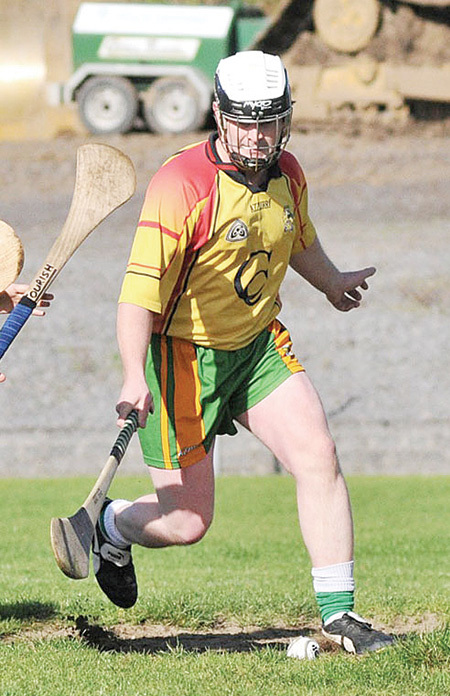 Chris Kilgannon top-scored with 3-4, but Peter Horan was man of the match with an all-action game that MacCumhaill's struggled to contain. 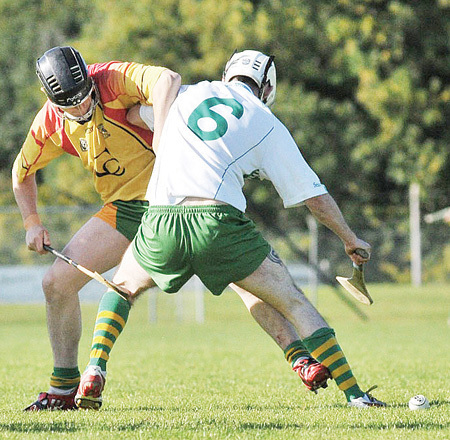 Aodh Ruadh were clearly a cut above this level of hurling and with a bit of commitment there is definitely the personnel and potential to make an impression at a higher level. Congratulations to the team, the management and everyone involved in this successful campaign. 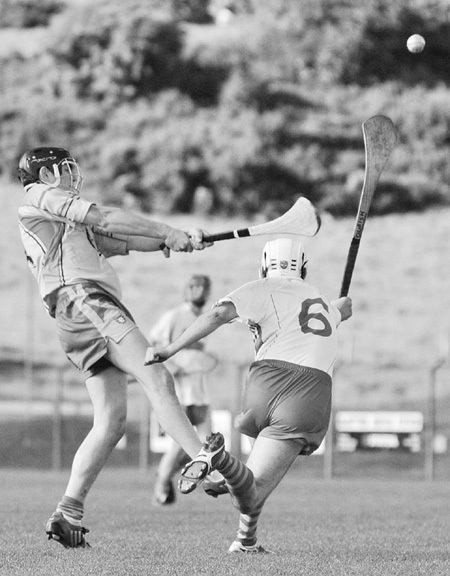 Kevin McDermott; Kieran Breslin, Kevin Loughlin, Thomas Gallagher; Stephen Sheerin, Darren Gillespie, Liam Coughlan; Paul Sheridan, Kieran Kilgannon; Peter Horan, Gary Loughlin, Mickey Bowring; Johnny Dolan, Chris Kilgannon, Thomas 'Schillaci' Gallagher. Substitutes: Dominic Gillespie, Patrick McGarrigle, Paul Cassidy, Ryan O'Brien Gary O'Brian, Peadar O'Keeffe, David Downey, Aidan Begley. 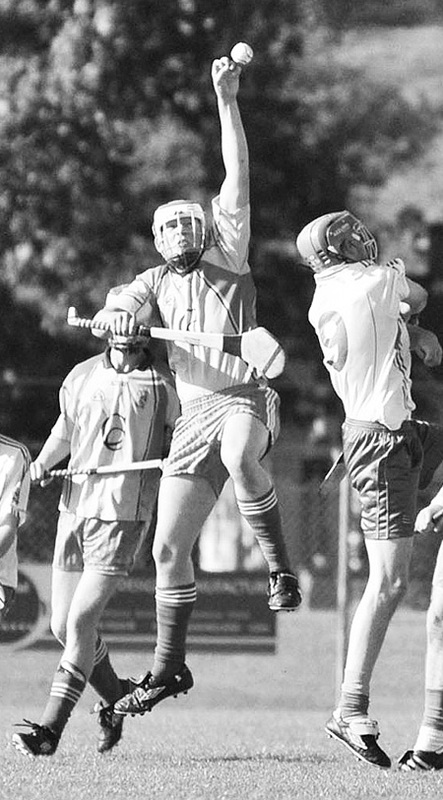 Pictures kind courtesy Donegal News.